What do you call a buffalo that only has 3 legs? Well if it’s on a 1937 D Buffalo Nickel, I’d call it about $600! 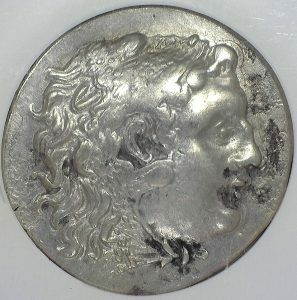 The 1937D “Three Legged Buffalo” is a fascinating coin. 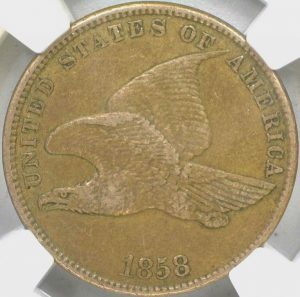 Due to a mint error while polishing the die (a die is kind of like a stamp that makes the coins ) the front right leg of the buffalo was completely polished off resulting in the finished coins only having three legs. Only the hoof and stump of the leg remain. 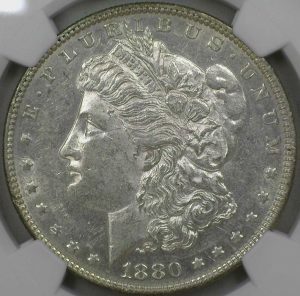 The reason this coin is so valuable is that it is a mint error, meaning that the mint in Denver messed up while producing this coin, and there are less in circulation because of that. Out of the 17,826,000 1937 D Buffalo Nickels, only a small number are the three legged error coin. 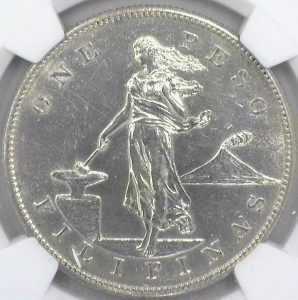 And in the coin business, the more rare a coin is, the more valuable it becomes. 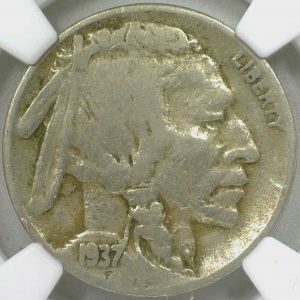 In fine condition the three legged coin is worth about $600 where as the normal 1937 D Buffalo Nickel in fine condition is worth only $1.75. Note: Both coins vary greatly in price depending on condition. So if you ever happen to stumble across a Three Legged Buffalo, hold on to it and bring it in to Good Ole Tom’s, you won’t be disappointed!